When your VW is in need, you need Teddy Volkswagen of the Bronx to set things right for you. Our experienced technicians and state-of-of-the-art service center will be able to give your VW the maintenance or the service that it needs. With our location in Bronx, NY, we can serve all the surrounding areas including Pelham, Yonkers, and New Rochelle. 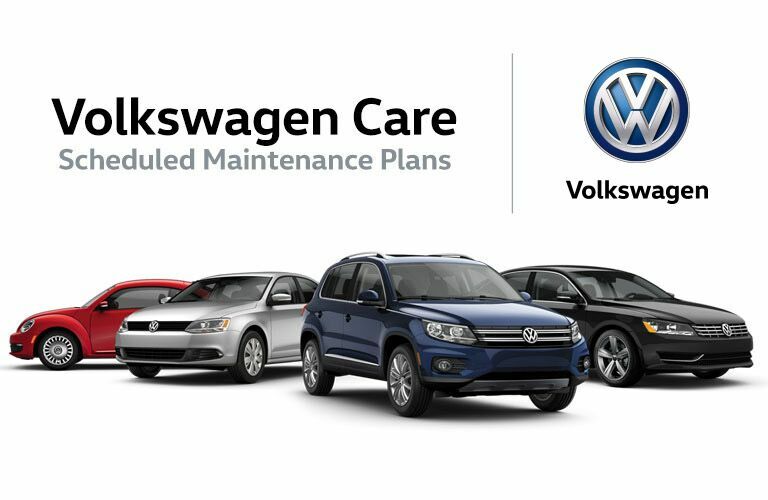 Schedule your service with Teddy Volkswagen of the Bronx today! Our service center can handle anything that your Volkswagen may need done. Looking for an oil change? We can do that. Want some in-depth engine, transmission, or even electrical system work? We can tackle that too. Our experienced technicians have seen it all, and we have the tools and equipment that we need to get the job done right the first time. On top of that, we also provide full vehicle detailing, upfitting, and customization. Teddy Volkswagen of the Bronx wants to make your service experience as comfortable and easy as possible. To that end, we provide many amenities including free Wi-Fi, coffee, and even courtesy vehicles. Don’t want to come out to see us for service? No problem. We also offer free pickup and delivery. If your service was any easier than that, you wouldn’t need service at all. If there is anything we can do to make your service even easier, then let us know.